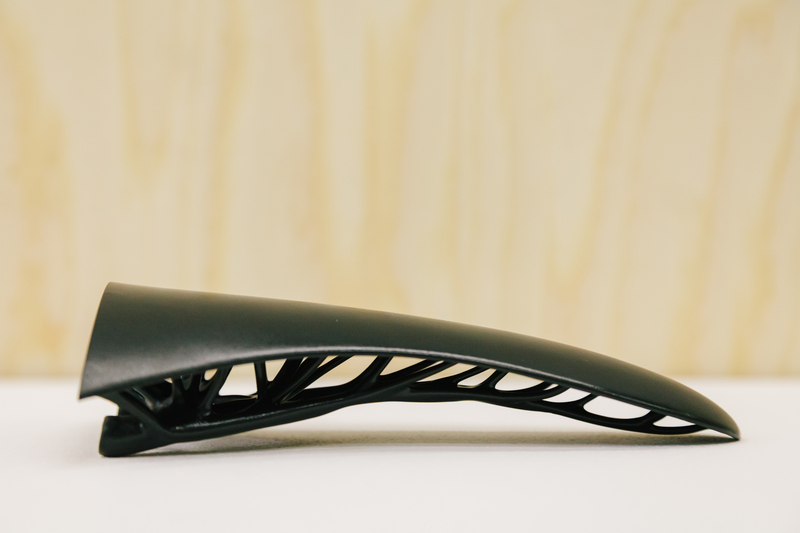 LifeCycle is a bike saddle with distinctive individual benefits in terms of comfort, performance and status. A celebration of technology and information, challenging the traditional and pushing innovation. The self-service experience ensures you receive a bespoke product that is uniquely engineered to fit for your optimal comfort, possible only because of innovations in manufacturing technology. 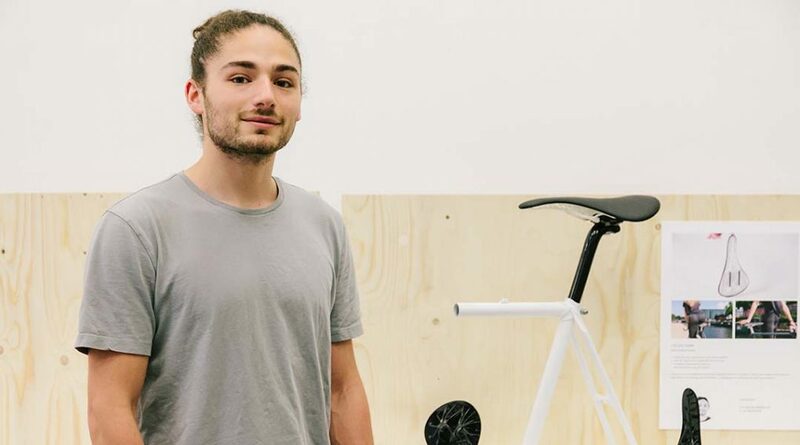 A seat designed for cyclists who want to pedal into the future, taking control of the products in their life, LifeCycle ensures that you are no longer restricted in choice. You have freedom of expression. The connection between you and your bicycle seat is personal. The surface of the saddle is supported by hundreds of branches. Based on your data, these are purposely positioned to optimise comfort and performance just for you. The structure of these branches is generated by an algorithm, inspired by nature, minimising waste in favour of the most efficient configuration possible. The striking LifeCycle structure resembles an organic network of nodes, stemming out from a central trunk that meets the bicycle frame. 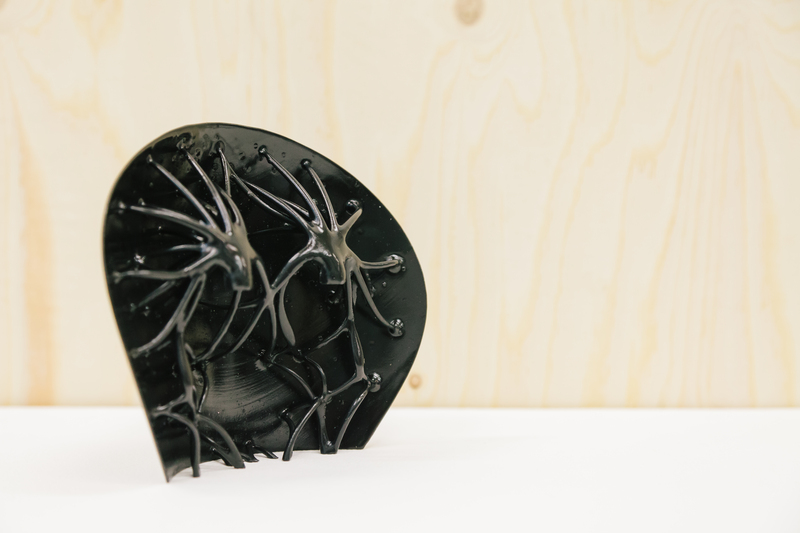 This is only achievable with the latest 3D printing technology paired with the development of advanced materials. This process is currently undergoing an aggressive reduction in cost making LifeCycle affordable. Designing your LifeCycle saddle is a self-service experience beginning with the measure of your sit bones. Readings are recorded by sitting and imprinting your sit bones on a pressure sensitive surface and rocking back and forth to achieve the perfect mould. 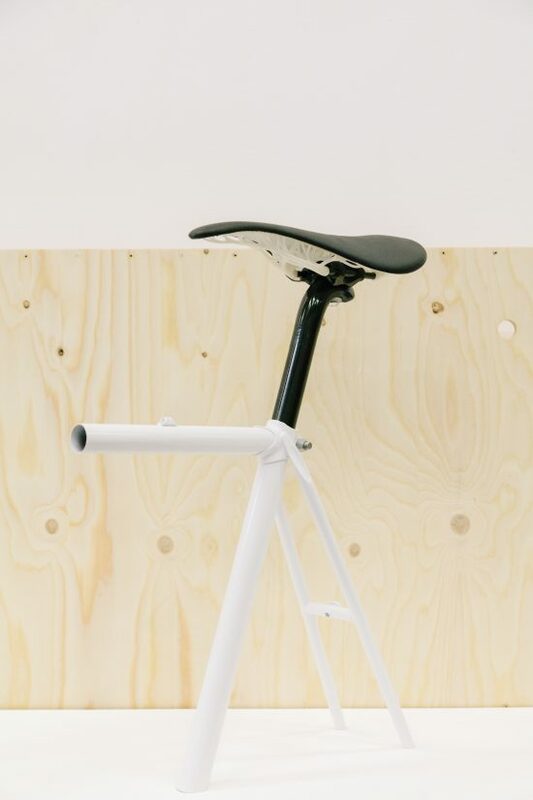 The information required such as height, weight and riding style ensures a perfect fitting to your seat. You are then given creative freedom to personalise features such as padding thickness and finishes of your bespoke saddle. LifeCycle enters the mass market arena as a bespoke product, personal to your body, taste, and use.